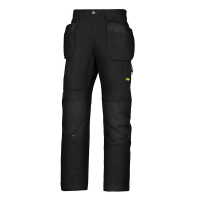 Snickers 37.5 Trousers are tailored to wearing in all weathers, keeping you warm in winter and cool in summer. 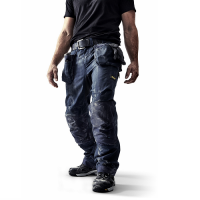 Snickers 37.5 technology is ultimately breathable, offering unbeatable comfort to every wearer. 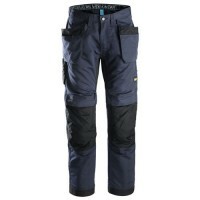 Discover our range of Snickers 37.5 Trousers for sale at Snickers Direct now. 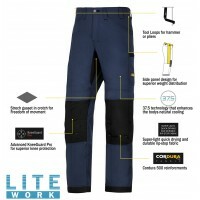 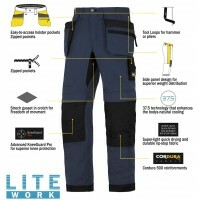 Snickers 6206 LiteWork 37.5 Trousers Holster Pockets New Snickers LiteWork Trouser Model 6206 Snick..
Snickers 6207 LiteWork Trousers Holster Pockets New Snickers LiteWork Trouser Model 6207 Snickers..
Snickers 6307 LiteWork Trousers New Snickers LiteWork TrouserModel 6307 SnickersImportant Notice Pl..